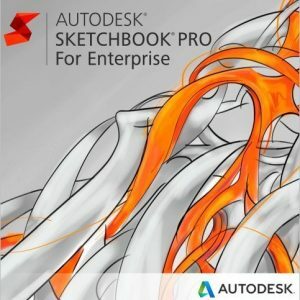 You can now get easy access to a wide software collection of the most essential & widely used Autodesk software and services in one package – simply, conveniently, and at an very attractive price. 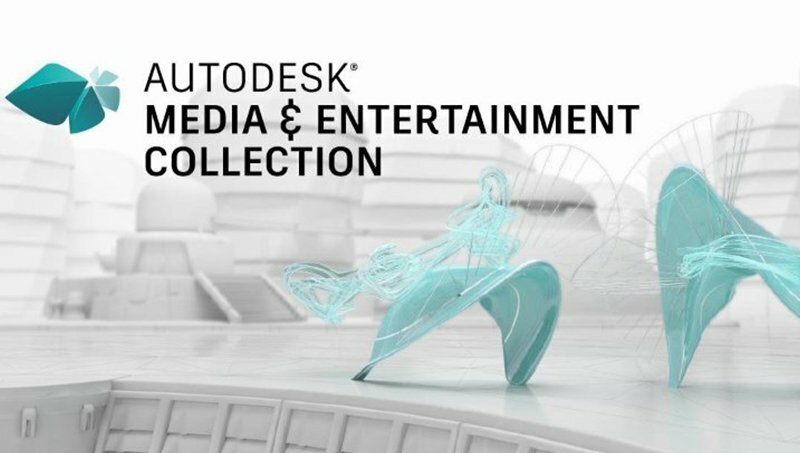 Autodesk Industry collections provide access to multiple Autodesk software products providing greater value and flexibility with simpler ways to subscribe to and manage Autodesk softwares. Also Wroffy being the Autodesk Reseller in India provides extra support. 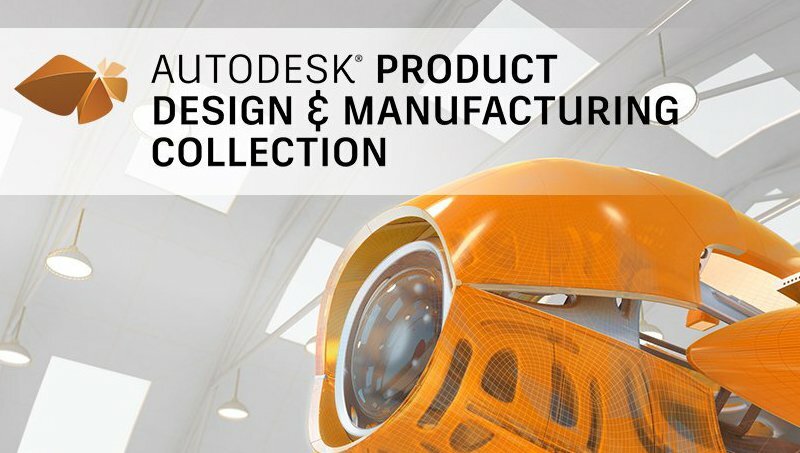 Autodesk Product Design & Manufacturing Collection: One essential package of design and engineering tools for product and factory design. 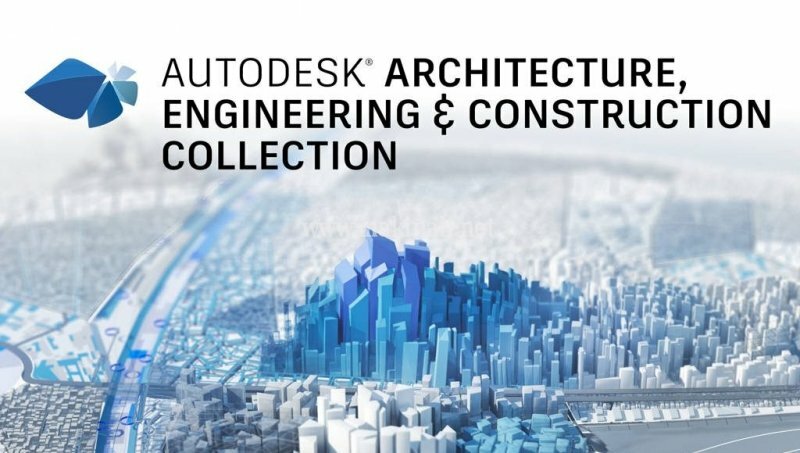 Autodesk Architecture, Engineering & Construction Collection: One essential BIM package for building, civil infrastructure, and construction. 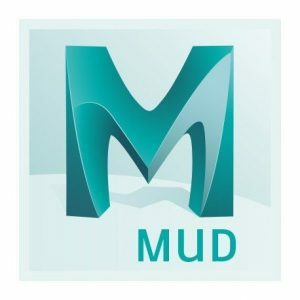 Autodesk Media & Entertainment Software Collection: The complete 3D animation software toolset for visual effects artists and game developers.